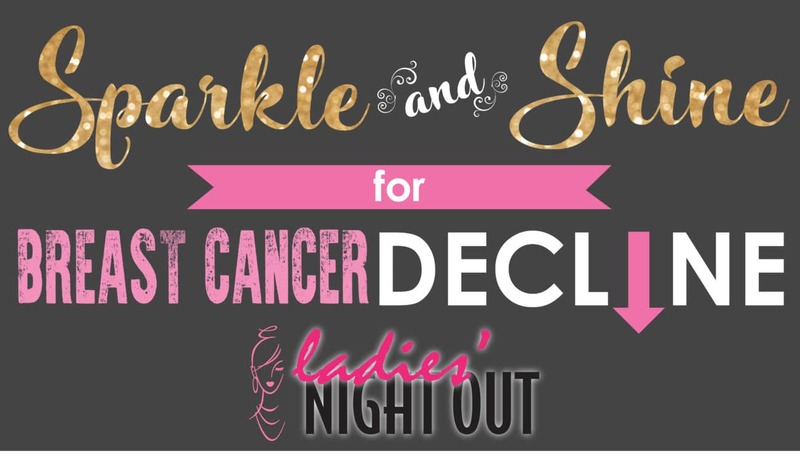 Join us Thursday, October 19, 2017, at the UNOH Event Center from 6:00 p.m. to 10:00 p.m. for the 6th Annual Ladies’ Night Out presented by The Lima News! We will once again present this fun night with breast cancer awareness in mind as we will donate a portion of our ticket sales to Making Strides Against Breast Cancer. Ladies’ Night Out will feature lots of shopping, wine tasting provided by Chief Super Markets and Wine Sellers, a fashion show presented by Kelly’s Boutique, and great entertainment by Venyx (www.venyxrocks.com). Dress code is casual but we encourage you to wear pink and/or something that sparkles (i.e. sparkly tops, jewelry, shoes) There will be a best-dressed contest to win a prize! Special thanks to Chief Super Markets, Superior Credit Union, and Allan Nott Honda and Toyota for being this year’s presenting sponsors! Ticket pricing is $160 for a reserved table of eight, $22/ticket general admission, open seating. Tickets are available by visiting The Lima News office at 3515 Elida Road, Lima. You can also place your order by phone 419-223-1010.